Welcome to www.RealEstate-PalmHarbor.com, your one-stop source for Palm Harbor, FL and surrounding area real estate. Updated every 15 minutes our state-of-the-art property search and interactive map search will help you find all the homes for sale in the entire Tampa Bay area. Browse our Community Guide to narrow down the particular subdivision or condo listings you are interested in. Our community pages and searches will keep you current on the newest properties in the developments you may be zeroing in on. While you are here make good use of our FREE service! Register for a free account to receive email notifications whenever new homes enter the market that match your ideal criteria. This way you can save, access, share and stay up to date on the market. It's easy, automatic and fast. 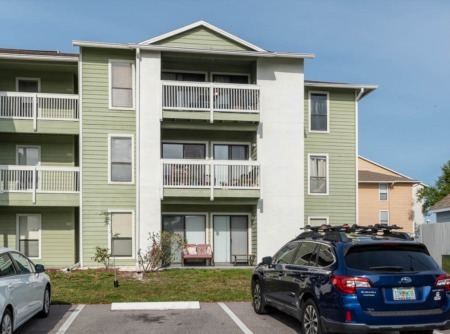 By having a Free Account you will well ahead of most others and the one of the first to know about the newest properties for sale in Palm Harbor, FL and that is essential in our fast paced market right now. 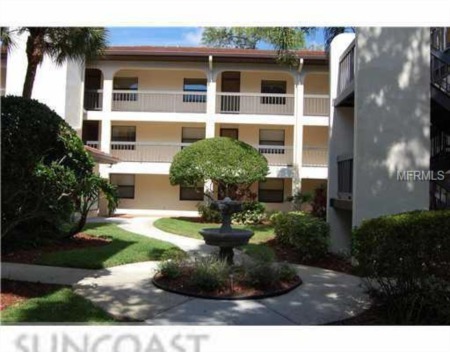 Palm Harbor offers those in the market for real estate many different housing options. 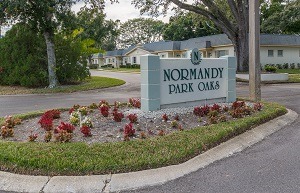 With well over 200 Palm Harbor subdivisions and condominium complexes you will be delighted with an array of different home choices. 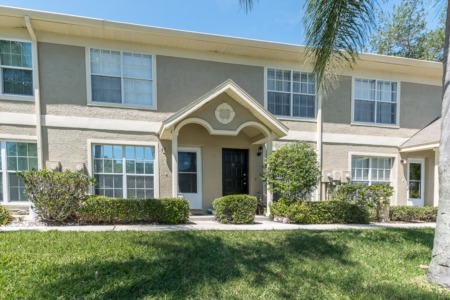 Whether your family is looking for an affordable single family residence, a luxurious waterfront estate home, a maintenance free condo or townhome, or an active adult retirement community, you are going to love what you find in Palm Harbor. Visit our main website for information on the entire Tampa Bay area. We welcome the opportunity to present to you how we would showcase your home for sale in our current market. Our marketing strategies and Internet exposure will work in your favor in getting you the best price in a timely fashion. Please contact us for a free market analysis and if you are ready to sell your home, we'd love to meet with you and discuss more specifics.